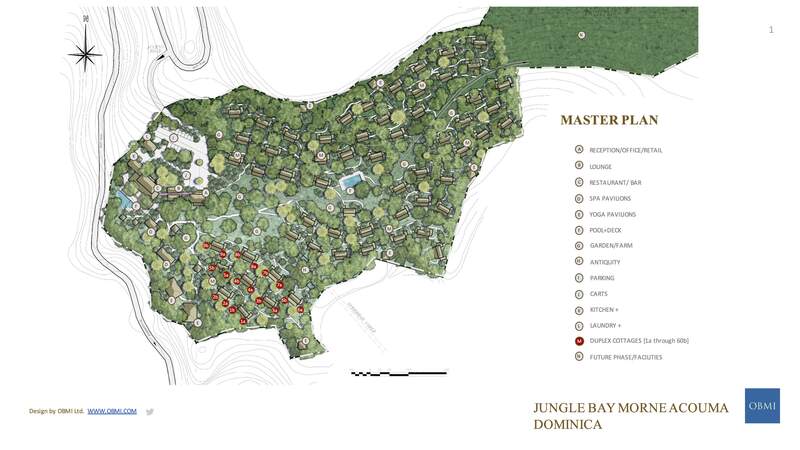 Jungle Bay is in the process of developing 120 guest villas. These villas were recently approved for sale under the CIP. The introductory sale price of the villas is $200,000 (plus $41,875 for sales commission, land transfer tax and admin fees). 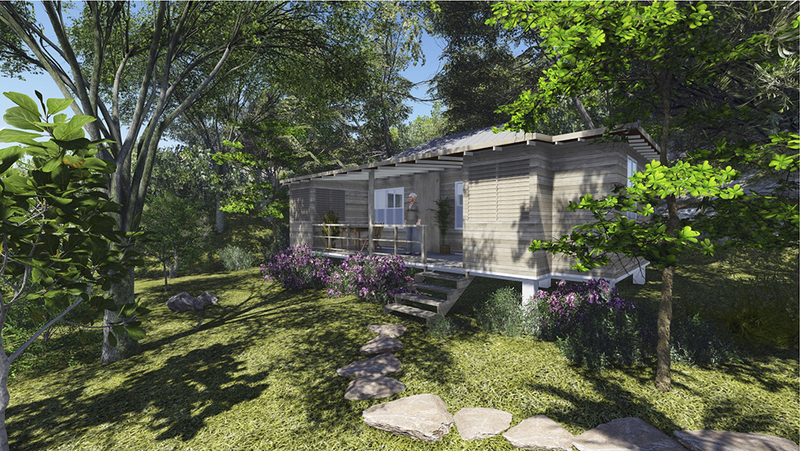 Each villa is 345 square feet. They are fully furnished. CIP buyers receive clear title to their villa plus the 1000 square foot lot where it is situated. 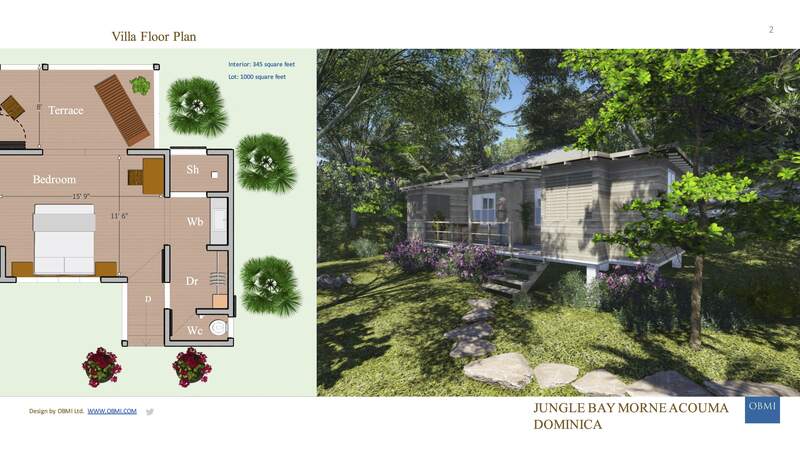 The villas will be utilized to accommodate Jungle Bay hotel guests. 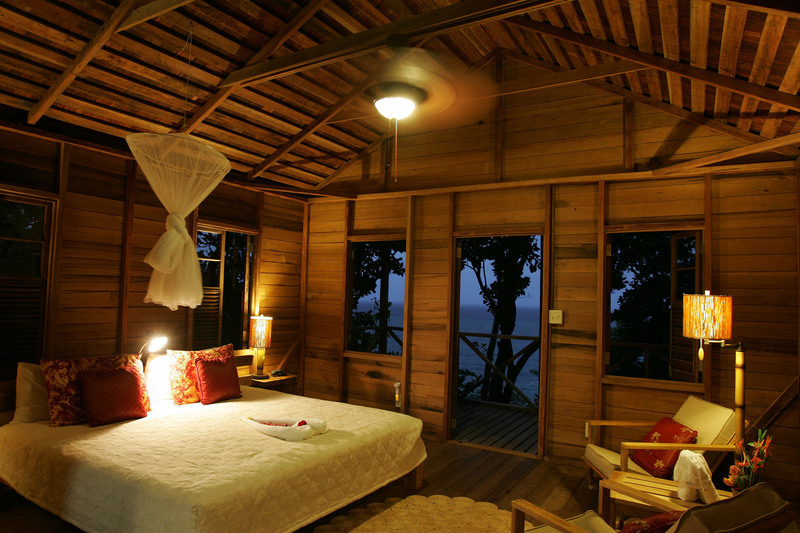 For over a decade Jungle Bay has been the Caribbean’s most successful ecologically friendly hotel. Trip Advisor ranked Jungle Bay #3 on its list of the top 25 Caribbean Hotels in 2015! The original hotel was becoming too small for its expanding clientele so the decision was made to rebuild a larger facility on a site that is closer to most of the island’s natural attractions. Construction is scheduled to commence in October 2016 and the hotel to open for guests in November 2018. 40% of the villa rental income will be used for upkeep and insurance, 30% will be paid to the owners and Jungle Bay will keep 30% for management and marketing. Because Jungle Bay has been open for over 10 years, past performance is the best indicator of the likely outcome of this investment. Jungle Bay has a proven track record as the most successful hotel in Dominica. The hotel has been profitable every year since opening for business in 2005. Jungle Bay’s proven track record and title/deed for each villa makes these villas one of the best CIP investment in the Caribbean. Your CIP clients should take advantage of the $200K introductory price offer while it lasts. Fully equipped villas with shower/toilet (no kitchen, hotel restaurant will be used).